They have an exclusive IMAX preview of the upcoming Godzilla film and it was breathtaking!!! Some parts are from the trailer but the size and the sound is something to behold. They showed a clip of a fight between Godzilla and King Ghidorah which was visually stunning. I have incredibly high hopes for this film! The score sounds magnificent as well. 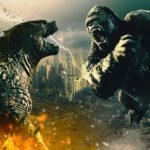 The synopsis is Members of the crypto-zoological agency Monarch face off against a battery of god-sized monsters, including the mighty Godzilla, who collides with Mothra, Rodan, and his ultimate nemesis, the three-headed King Ghidorah. When these ancient super-species thought to be mere myths-rise again, they all vie for supremacy, leaving humanity’s very existence hanging in the balance. The new film stars Kyle Chandler and Vera Farmiga. 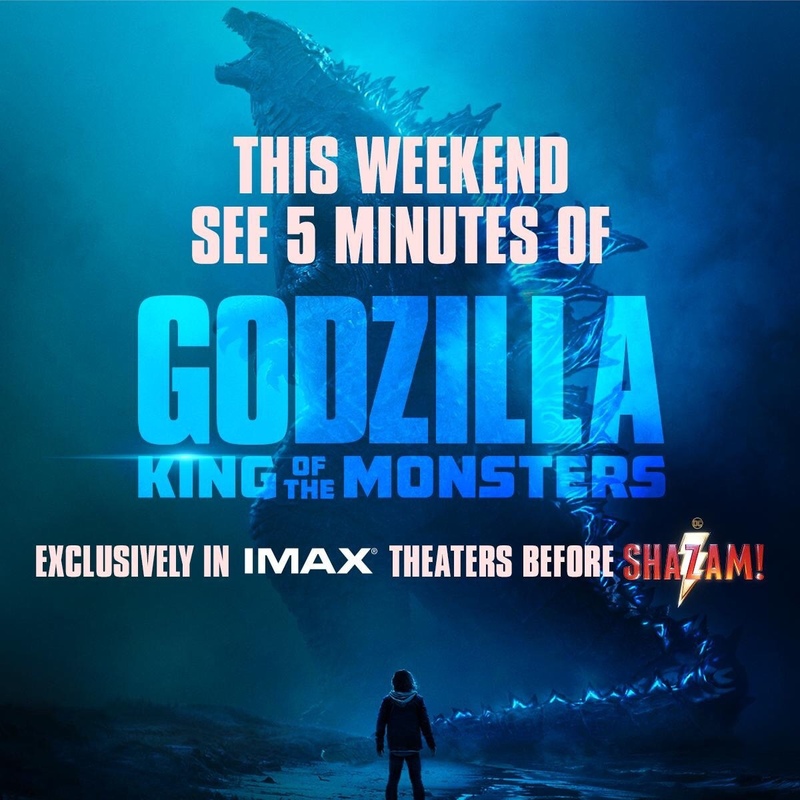 See Godzilla: King of the Monsters, in theaters May 31st.